A Permanent Resident of Australia can live, work and conduct business without restriction in Australia. 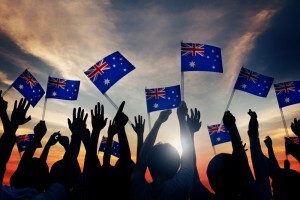 Permanent Residents have most of the rights and entitlements of an Australian citizen. Permanent Residency status usually provides eligibility to access Medicare (the Australian National Health Scheme) and other Social Security benefits. Permanent Residents are also eligible to sponsor partners and family members for a permanent visa. Finally, if you have Permanent Residence status and you satisfy certain residential requirements, you may apply for Australian Citizenship. At Northern Immigration Australia (NIA) we can assess your eligibility for permanent residency an provide you with comprehensive and personalised advice. Helping you bring your partner and family to Australia, if requested. Need help with Permanent Residency?